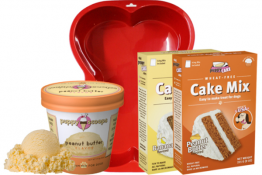 Been saving for new cat furniture, dog bed or other pet supplies for your fur kids? 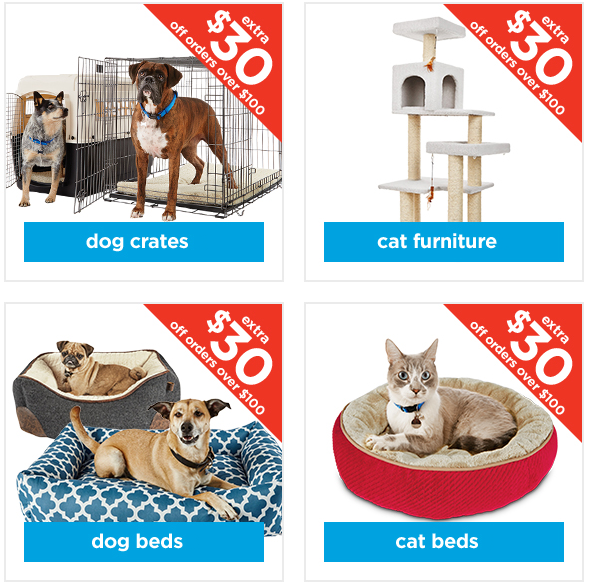 Snag $30 OFF and get FREE Shipping when you spend $100 on pet supplies at Petco.com now thru Thursday, January 12, 2017 at 11:59pm PST. Use Petco Promo Code: save30 at checkout to get the $30 discount. Free shipping automatically applies on orders of $49+. 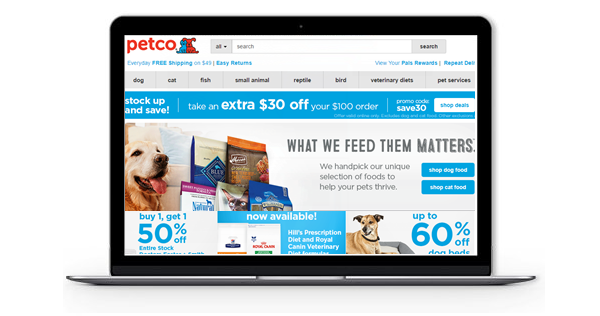 Pet food is excluded, but you’ll get up to 20% OFF dog food and cat food + free shipping when you sign up for repeat delivery and use Petco promo code: rdfreeship at checkout. Cancel or modify future orders anytime. See this link for all restrictions and exclusions, then GO HERE to start shopping. 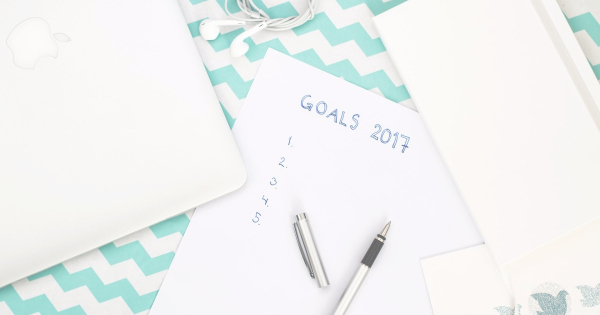 The party is over and it’s time to get those goals underway for 2017. 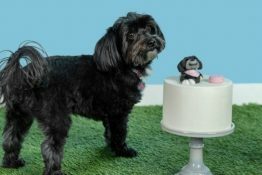 Perhaps your family is starting the New Year with a new pet and you need puppy supplies, or you’ve made a New Year’s Resolution to get more organized, save more money, etc. 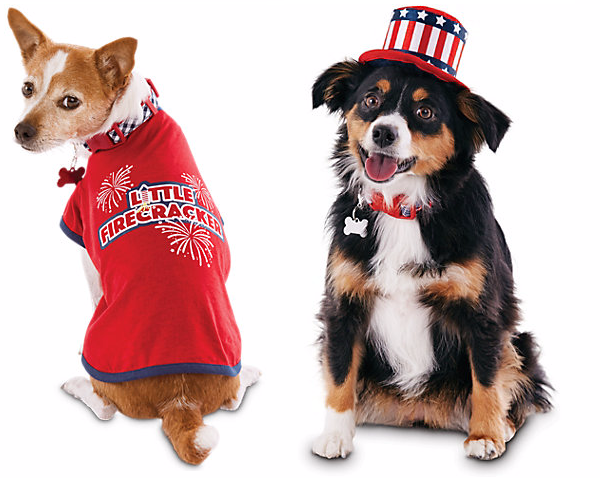 Whatever the plan, PetSmart is helping out with $20 OFF $100 plus FREE Shipping! 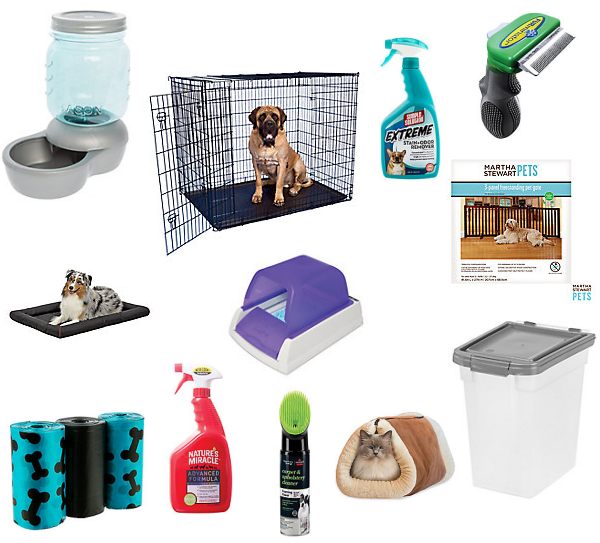 You can use this deal to get training and grooming supplies, crates and gates, pet stain and odor remover products, toy bins and gear…all kinds of practical solutions to real-life pet challenges. 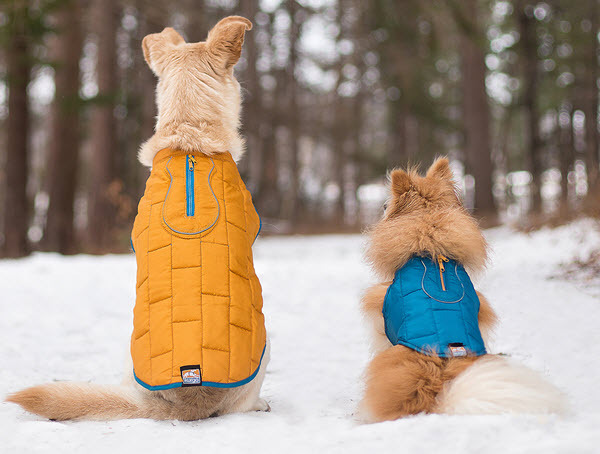 It’s also a great opportunity to upgrade some of your older pet gear without breaking the bank. 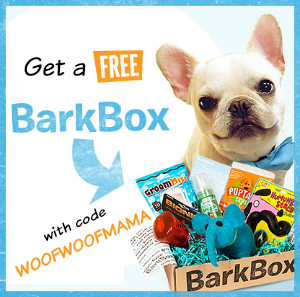 If you’ve had your eye on a new dog bed, need a new cat litter system, or want to stock up on dental chews and wellness products, now is your chance. Don’t forget to stock up on poop bags so you’ll always be prepared! 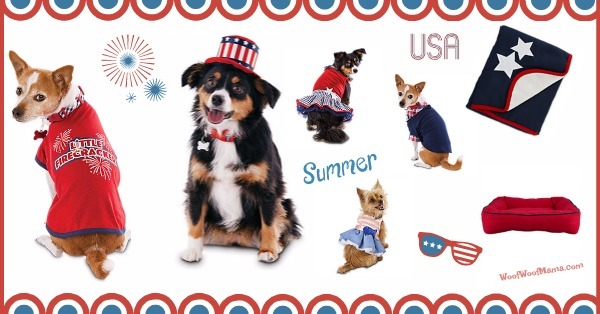 And be sure to check the PetSmart Sale Section for additional discounts on pet supplies and gear! This deal is on now through January 9, 2017 @ 6:30 am EST. 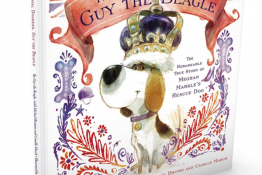 Visit PetSmart HERE to get started. Savings will automatically reflect in the shopping cart with the purchase of qualifying merchandise, no promo code needed. Offer not valid on gift cards, gift certificates, previous purchases, charitable donations and may exclude all or select items from certain brands. See the site for exclusions and details. Happy Star Wars Day! May The Fourth Be With You AND Your Pets! Today is May 4th, also known as Star Wars Day! So, May the Fourth Be With You…and your pets! 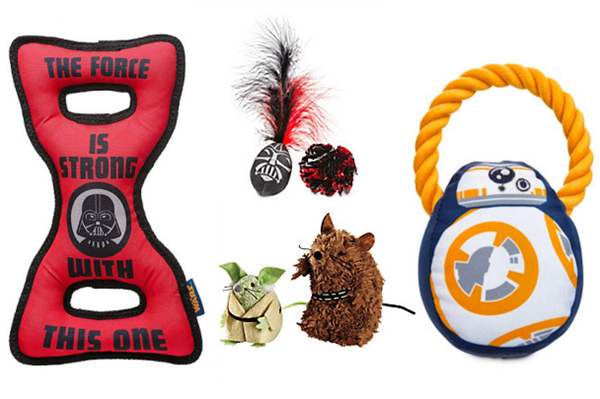 Star Wars fans with pets, be sure to include your fur kids with some of these fun Star Wars gifts for your dog or cat. 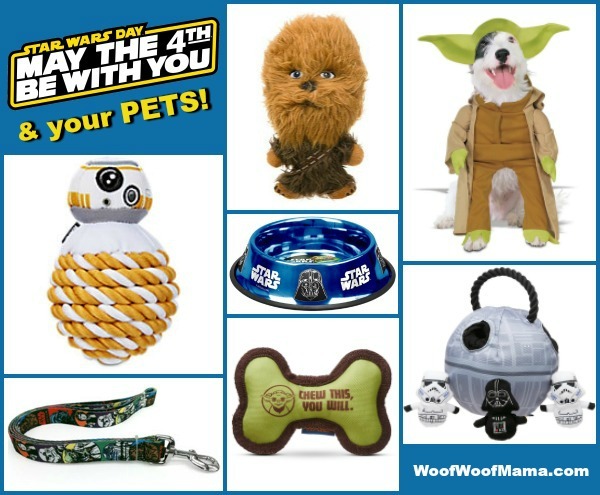 This year, Petco.com has even more Star Wars Pet Gear than ever. 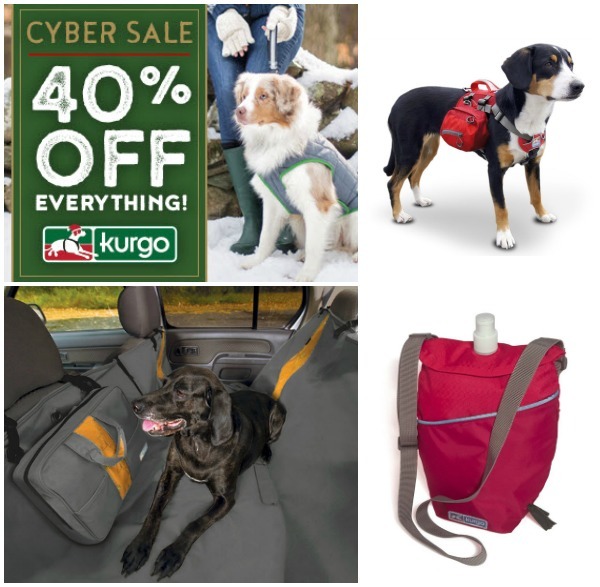 They’ve pretty much got you covered for everything, including Star Wars toys for dogs & cats, leashes, and even pet carriers. 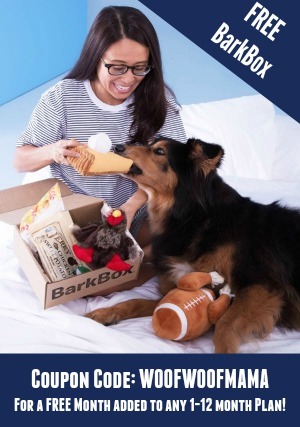 You can get FREE Shipping on orders of $49+ when you shop Petco.com so be sure to add a couple of Star Wars items to your next big order of pet supplies…or head on over to Amazon’s Star Wars for Pets page where many items qualify for free shipping with lower minimum or NO minimum if you are a Prime Member.